1st ed. 2000. Corr. 2nd printing 2001. Grothendieck's beautiful theory of schemes permeates modern algebraic geometry and underlies its applications to number theory, physics, and applied mathematics. This simple account of that theory emphasizes and explains the universal geometric concepts behind the definitions. In the book, concepts are illustrated with fundamental examples, and explicit calculations show how the constructions of scheme theory are carried out in practice. 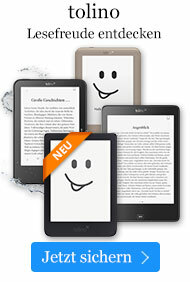 "A great subject and expert authors!" 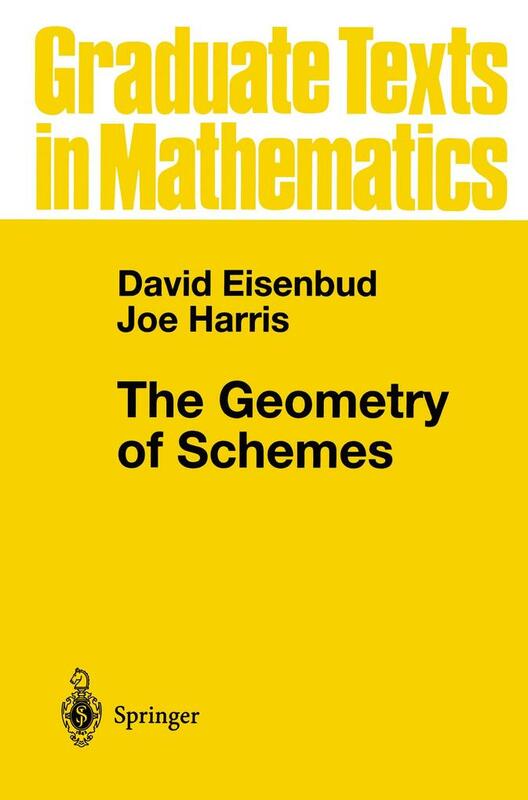 "Both Eisenbud and Harris are experienced and compelling educators of modern mathematics. This book is strongly recommended to anyone who would like to know what schemes are all about."